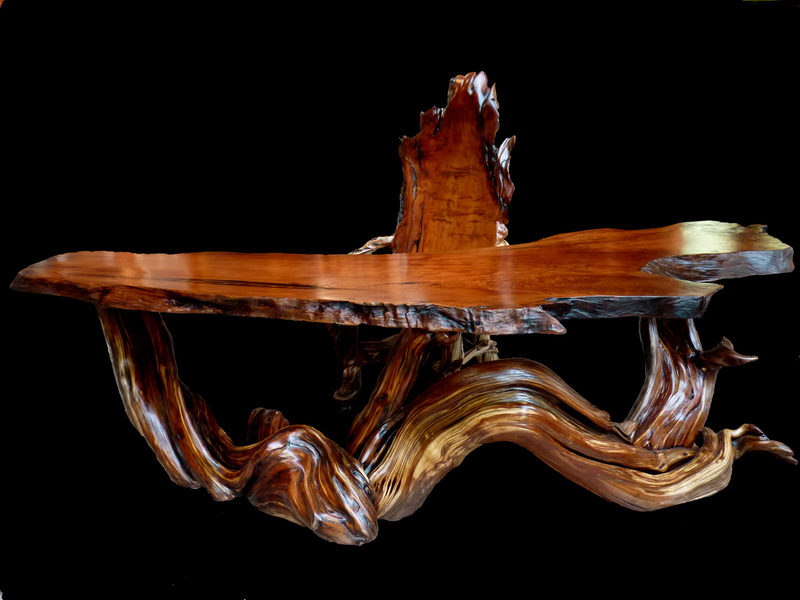 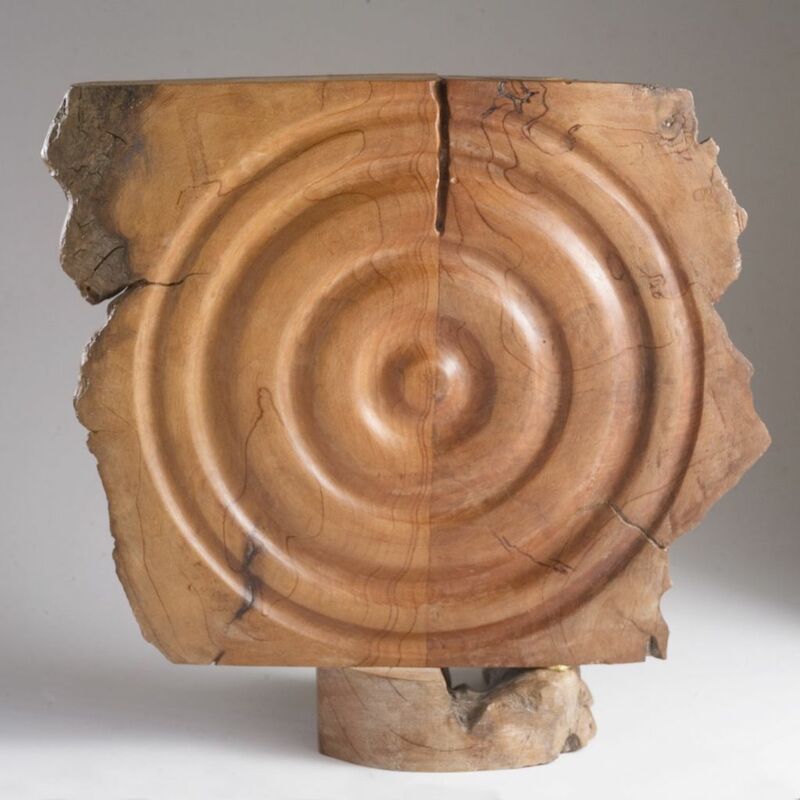 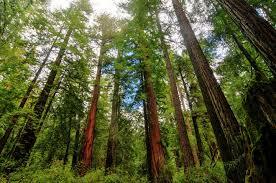 This gorgeous redwood ceiong is from a 1058 house by Daniel J. Liebermann, a pupil of Frank Lloyd Wright. 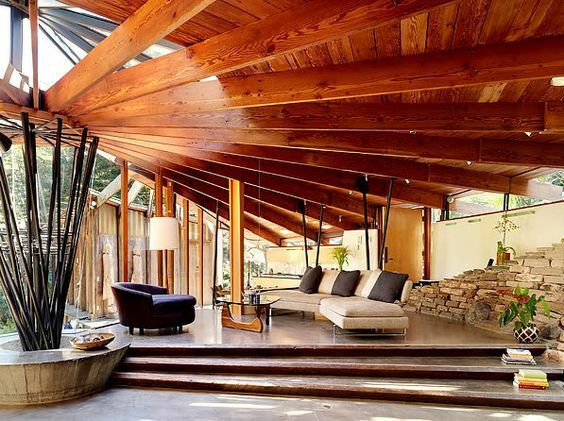 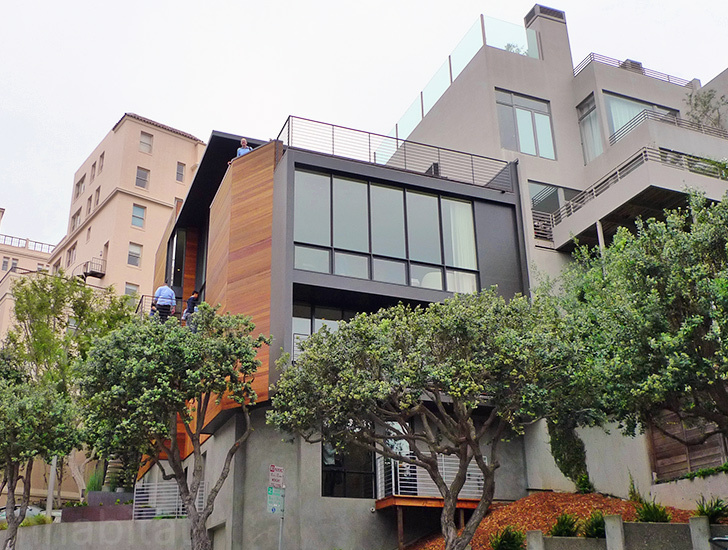 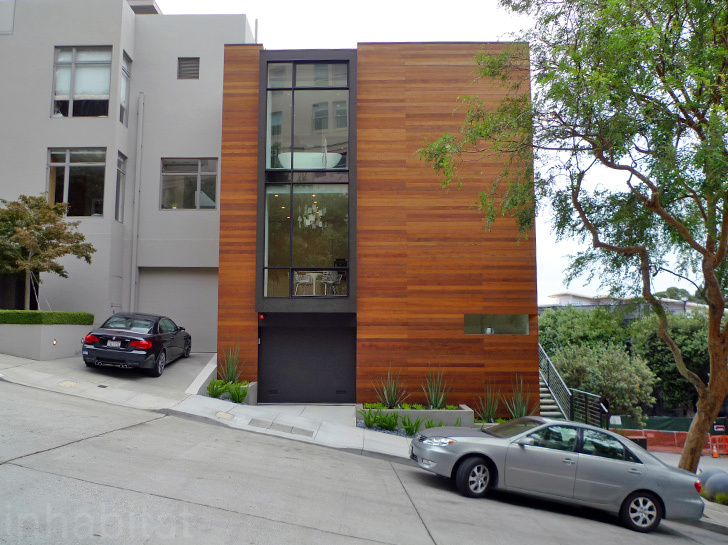 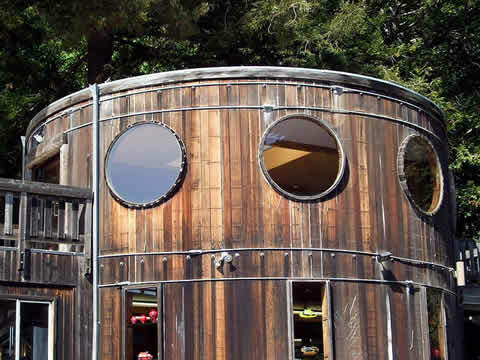 Today we are featuring the redwood clad “Taggart” house in Los Angeles. 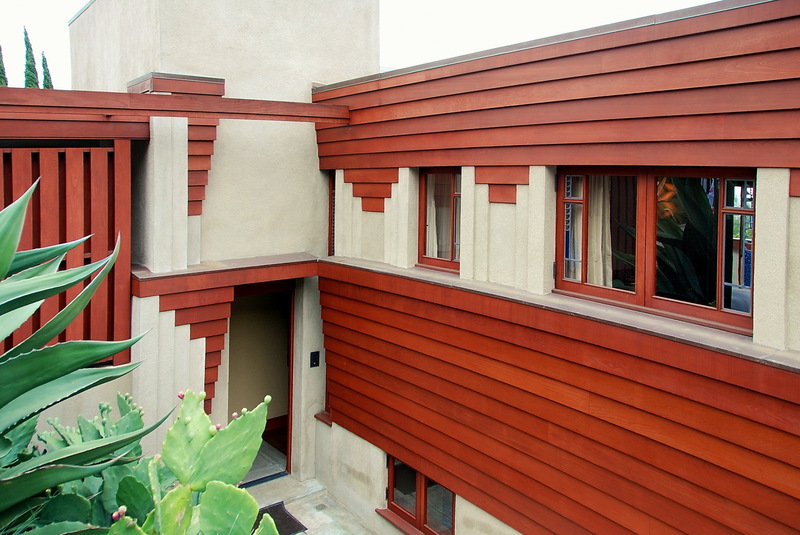 The archotect was Frank Lloyd Wright’s son Lloyd Wright who continued in his famous father’s distinctive style.